One of this year’s HWCH standouts, London-based Irish trio, Whenyoung have shared a brand new single, ‘Actor’. Penned for release on November 25, it follows-up their brash but brilliant debut single ‘See How They Run’. A stinging pillory of projecting artificial images of oneself through social media, ‘Actor’ is another infectious and fiery piece of punk-flavoured garage-rock. Guitars screech and wail amid a squall of distortion and fuzz which engulfs everything in its wake, but punctured by a powerful beat and sweet, yet punchy vocals. Bursting with vitality, melody ‘Actor’ is bristly, driven and of course, totally irresistible! 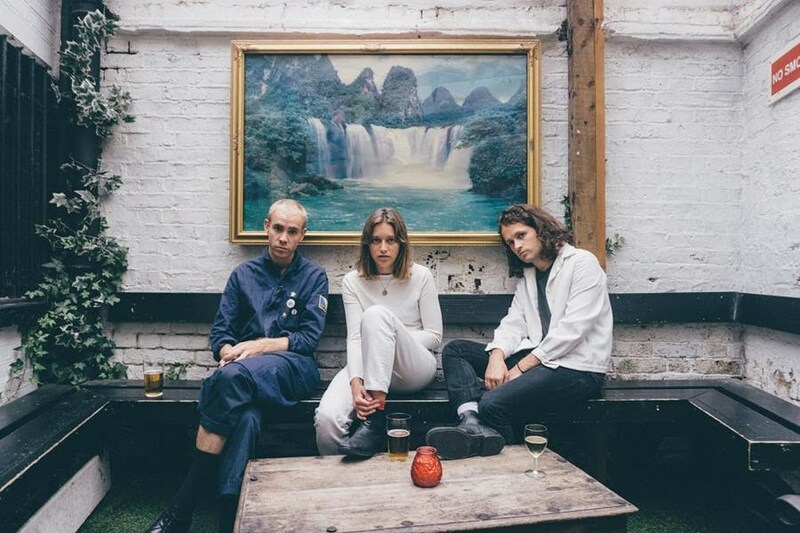 Whenyoung’s second single adds a far greater weight to the their ever growing rep.
‘Actor’ is officially released on November 25 with a headline show, at London’s Shacklewell Arms on the 24th. Stream ‘Actor’ below right now.